?? 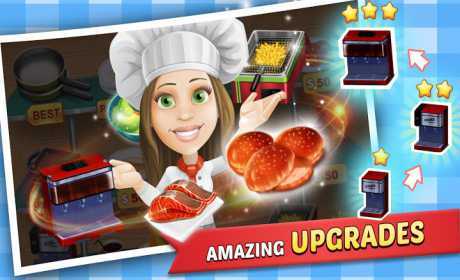 Do you want to be a super chef? 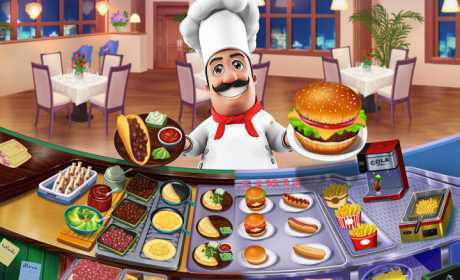 Are you fond ❤ of cooking or food making games ?? 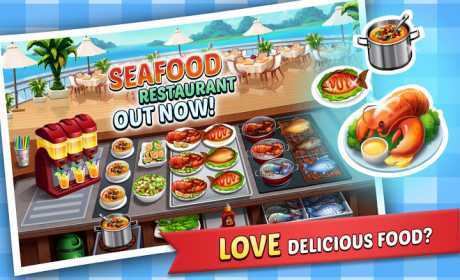 The Food Court Fever series is addictive time management game; Played by over 5 MILLIONS users! Food Court Fever: Hamburger 3 introduces the NEW sushi Restaurant with 8 different Sushi and over 50 levels for our Super Chefs to dabble with Sushi making skills. Make your Sushi house one of the best sushi restaurant in town.